Collaboration with James Crabb, project leader. 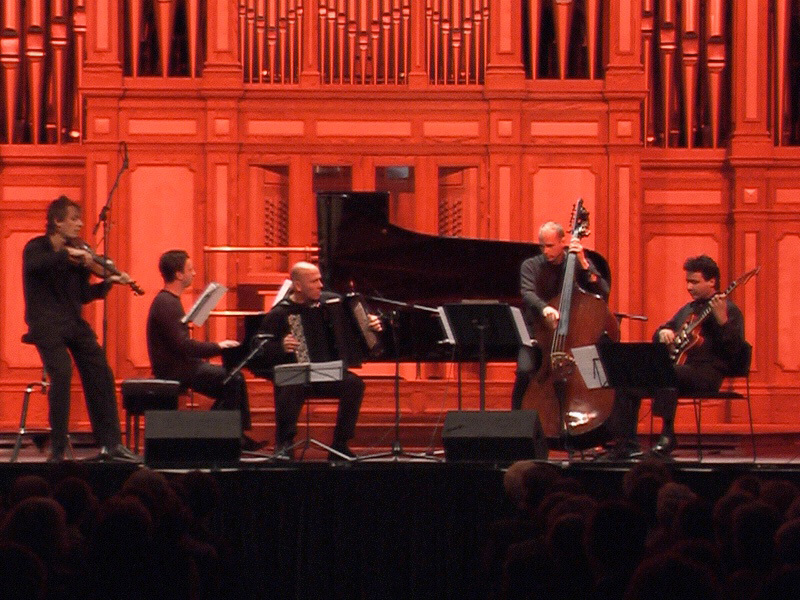 orchestra, Tango Jam presents the very best of Astor Piazzolla’s music for quintet. as the opening project (of the Takellofte Stage) of new Opera House in Copenhagen.